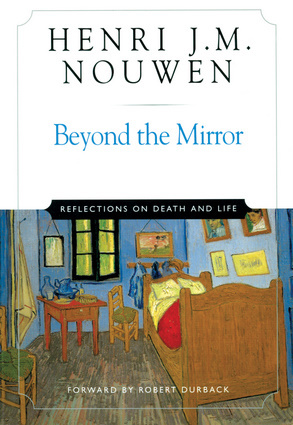 With searing honesty Henri J. M. Nouwen describes the events leading up to his near fatal accident and recalls the transformative experience at the portal of death. Beyond the Mirror helps us contact the powerful reality of unconditional love that Nouwen experienced as he touched eternity. His insight inspires us to live our lives freely with confidence and trust that we belong to God.